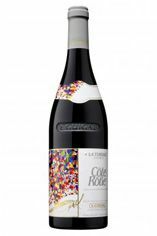 The Wine Advocate - Possessing more acidity and obvious structure than the 2007, the 2006 Cote Rotie La Turque offers ample notes of charred meats, blackcurrants, cassis, saddle leather and spice. Still inky purple in color, with a straight, focused, lengthy style, give this full-bodied beauty another 2-3 years of cellaring and enjoy over the following two decades or more. Parker - The exquisite 2006 Cote Rotie La Turque may or may not be as good. 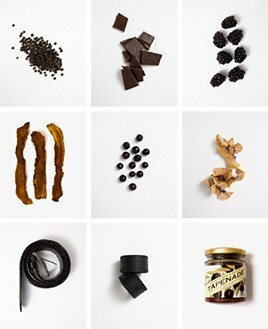 It exhibits exceptional aromas of bacon fat, smoked duck, soy, black currants, blackberries, and graphite. Full-bodied and dense with good acidity, outrageous concentration, and a finish that lasts over 60 seconds, this is amazing stuff!